Although he's been running around filming for the past few weeks, we've not yet seen Peter Capaldi in his own Doctor Who outfit - until now, that is. 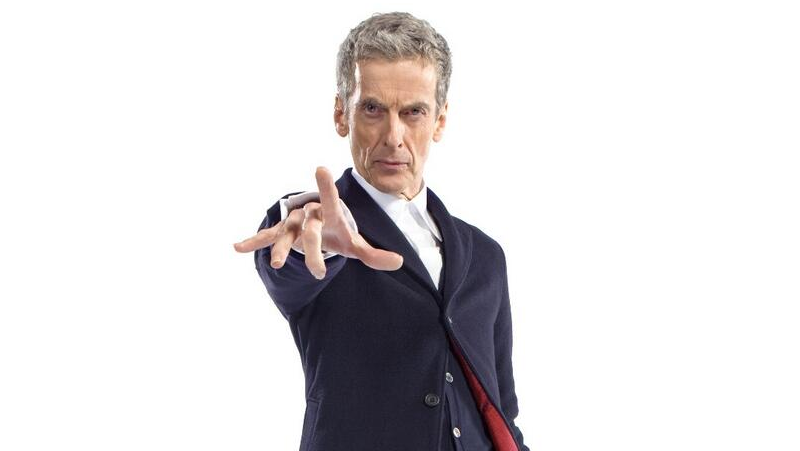 The BBC have revealed the new look of The Doctor! He's woven the future from the cloth of the past. Simple, stark, and back to basics. No frills, no scarf, no messing, just 100 per cent Rebel Time Lord. Ooh, Doctor! Clearly Twelve means business. What do you think of The Doctor's new look?